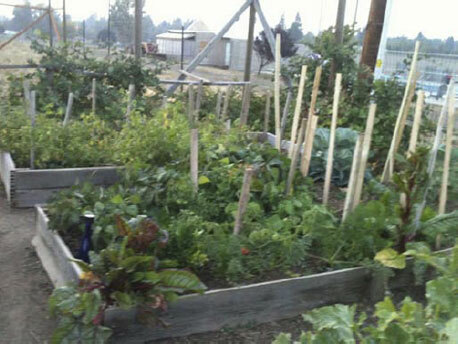 The Community Garden is brought to you by the Central Klickitat County Parks & Recreation District. 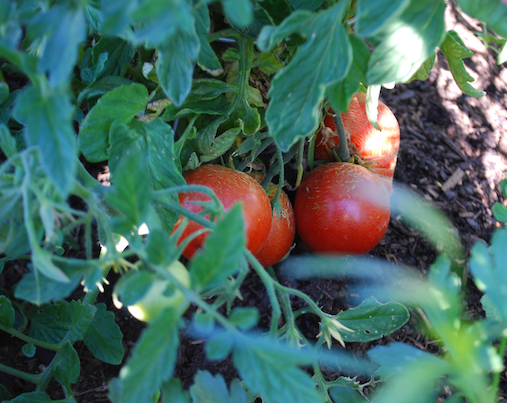 Garden season typically runs March 15 through October 31 weather permitting. There is a deer-proof fence around the entire garden, please make sure the gate is shut; as we don't want the local deer munching away on your garden plots. Water through the two faucets within the garden is available (weather permitting) March 15 through October. See the 2019 Garden Rental Agreement for more details.